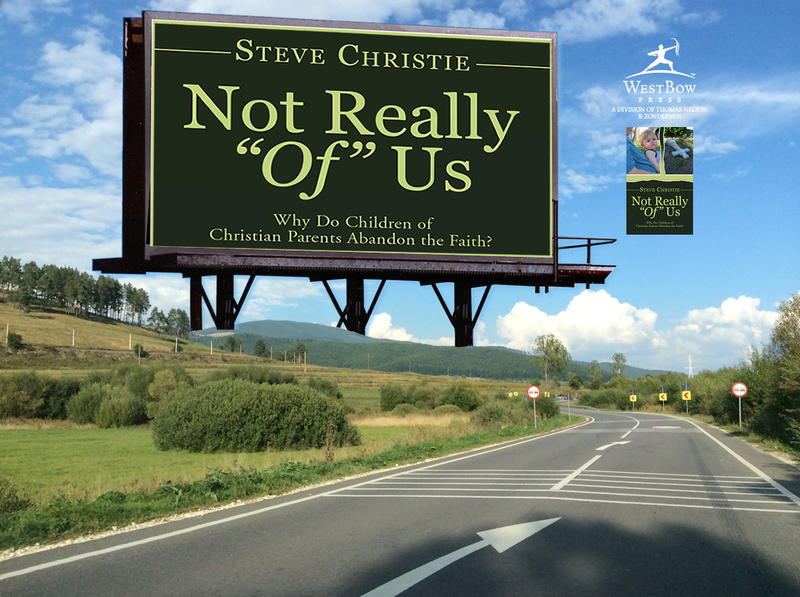 In Not Really "Of" Us, author and former skeptic, Steve Christie, examines specific reasons why your child abandoned the Christian faith. He delves into what you can do to help your child who is beginning to doubt and what you can do now if they have already abandoned it. He also explores how to mend your spiritually broken relationship - whether you are the parent or the child. I accepted Jesus Christ as my Savior and Lord in August of 2004. 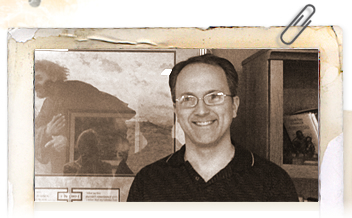 I served for three years on the missions committee at Bethany Community Fellowship in Sylvania, Ohio, where I served as chairman for those last two years. For the past seven years, I've been leading a home Bible study out of my basement, affectionately nicknamed, "Toledo Underground Church."